 Stuart has 40 years experience in creating and repairing our customer's jewelry. We do our repairs on premises and are always happy to size your Rings, Repair broken Chains, Replace missing Stones and Refinish your pieces so they look perfect again. We also do engraving on most metals, glass and wood to personalize your Jewelry and Gift Items. 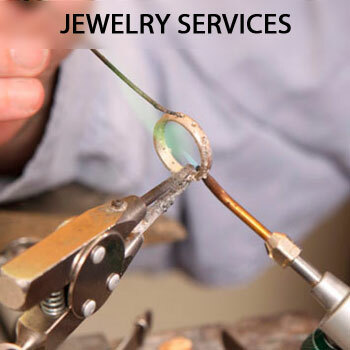 Watch repair services are available to fulfill your needs. Stuart would love to design a special piece of Jewelry for you using your ideas and making your dream come true.